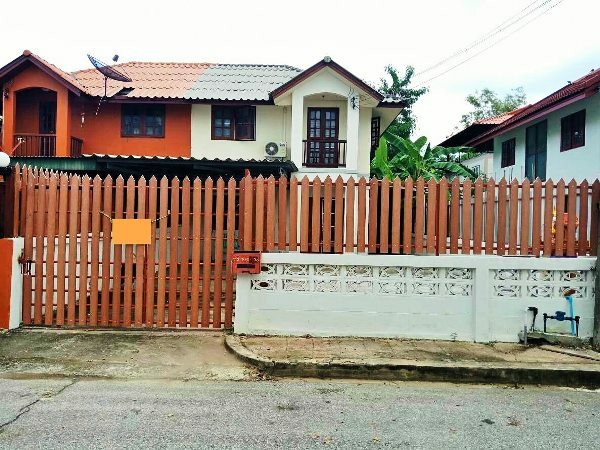 House for rent near the Tesco Lotus area. Very good Atmosphere . Very lovely home, feel the warmth within the family. 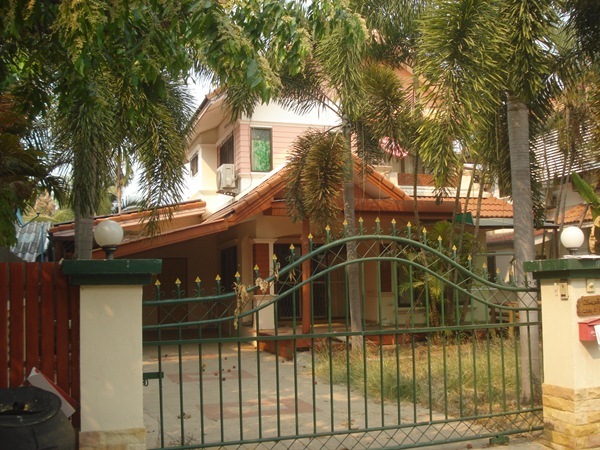 with 2 bedrooms, 2 bathroom, Living room,air-Condition, hot - water, Kitchen, Garden, fully furnished. 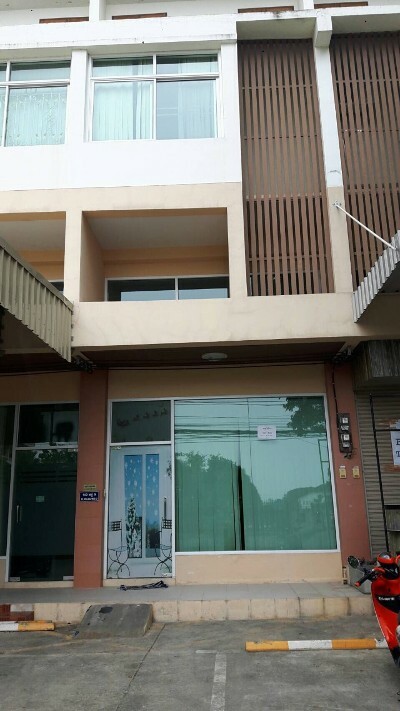 HR1031- House for rent near Grace International school, Chiangmai, Thailand. 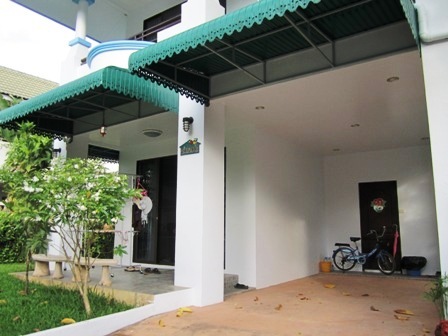 More information welcome to Chiangmai lannahouse. 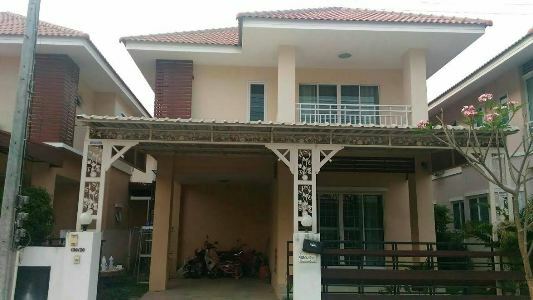 house for rent in chingmai. 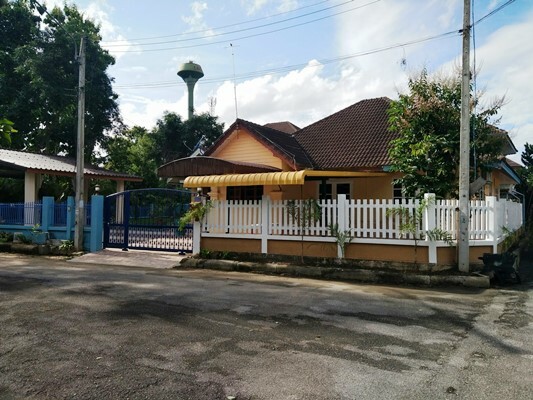 HR1247- House for rent in chingmai Thailand. 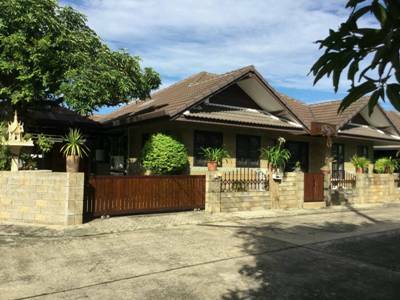 house for rent in Chiangmai,Thailand. price for month 13,000 baht. 3 beds, 2 Baths ,3 A/C,TV,fully furnished. 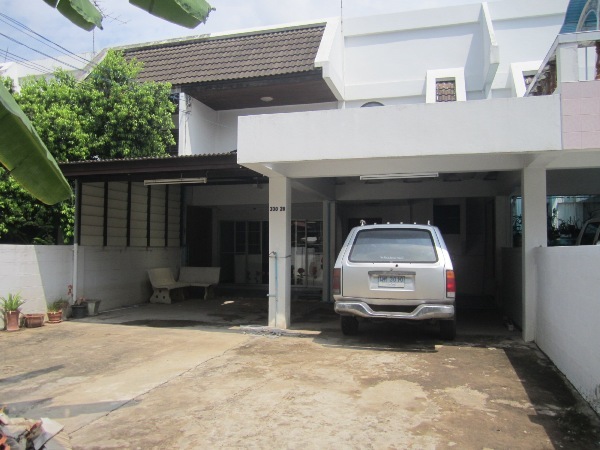 HR1770- House for rent in Chiangmai Thailand. 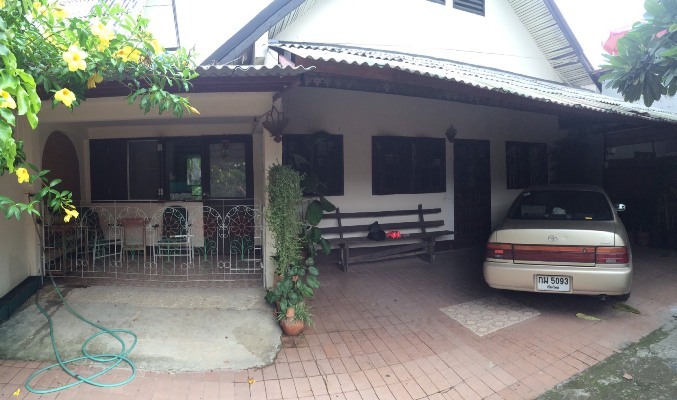 house for rent located Sankampang area Chiangmai. with 2 bedroom, 2 bathroom, air, living room and kitchen fully furnished. near by The Promanada Resort. 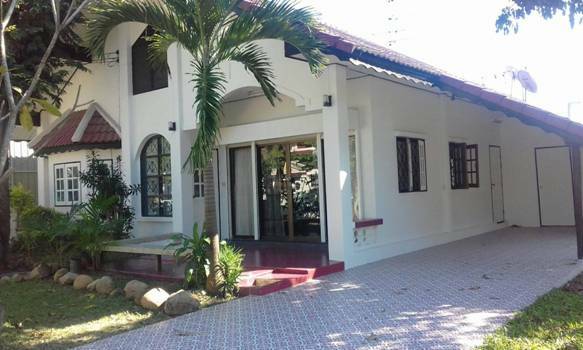 HR1816- House for rent in Chiangmai Thailand. 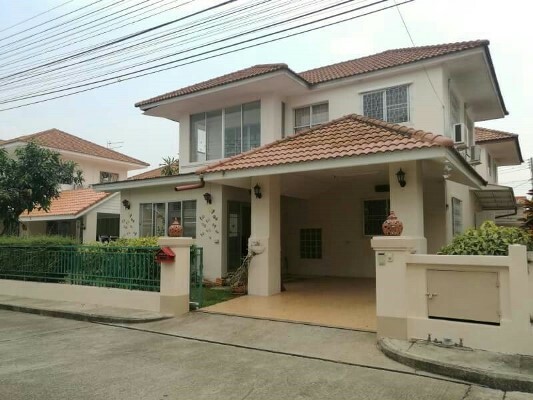 house for rent in Sansai area. 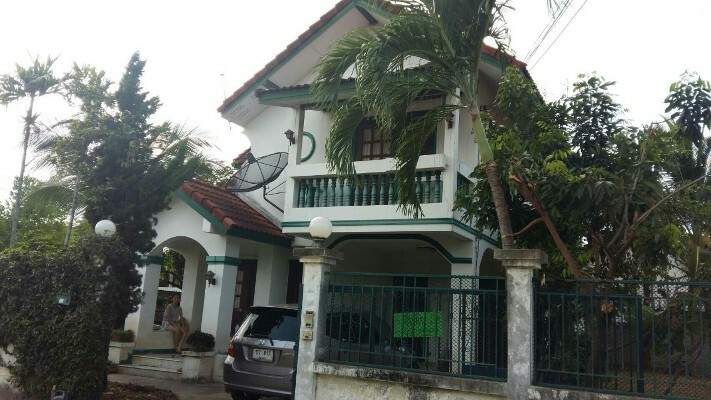 HR1829- House for rent in Chiangmai Thailand. 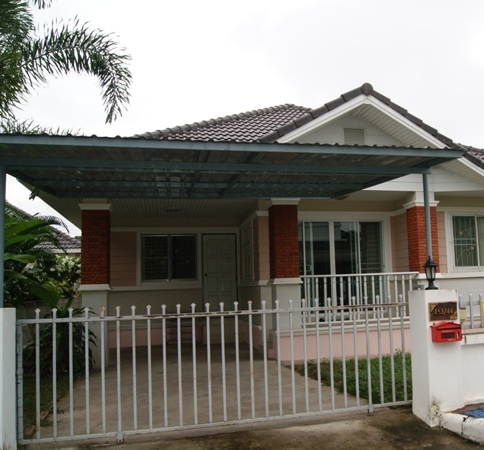 HR1911- House for rent in Chiangmai Thailand. 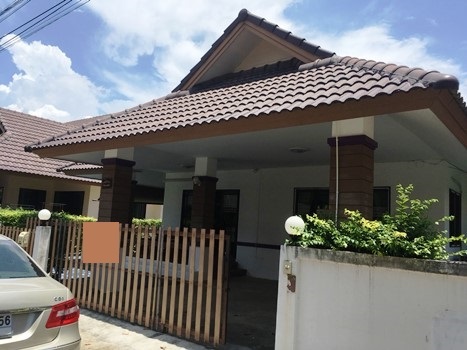 2-Storey House with 3-Bedroom, 3-Bathroom, Living Room, Kitchen Room, Storage room, Parking Lot, Bedroom Furniture 1 room, 2-Air Conditioner, 2-Water Heaters, Sofa, TV Cabinet, Dining Table Set, Shelf, Office Desk, Sink (other furniture and facilities is Negotiable). 24-hour security guard and CCTV in Saraphi Chiang Mai. Approximately 5-minute by car from the Promenada Resort Mall and only 15 minutes the Chiang Mai International Airport, ABS School.